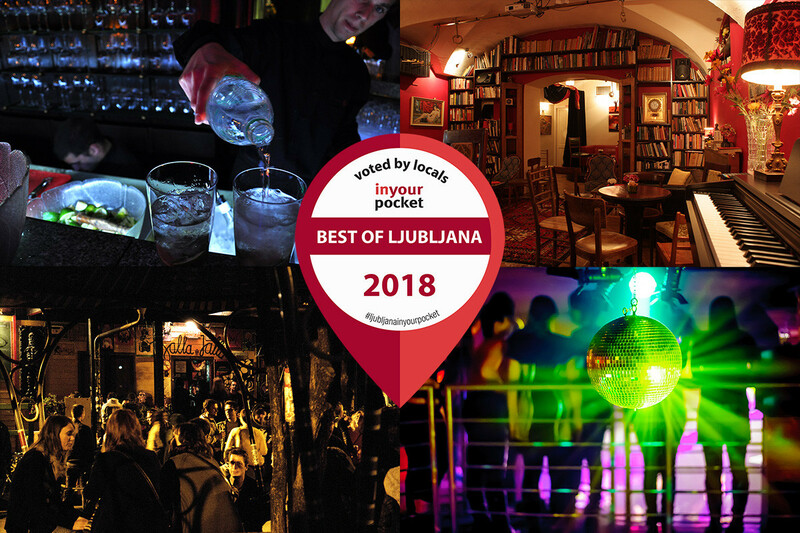 For the 7th year in a row, we once again asked Ljubljana’s partygoers, students, beer-drinkers, clubbers, connoisseurs, cigar aficionados and overall sophisticates to vote for their favourite nightspots in Ljubljana for our Best Nightlife poll. 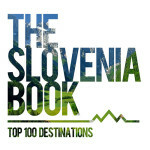 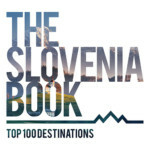 After receiving more than 20,000 votes last year, we decided to bring some old categories back to the competition and discontinue some others, bringing the total to nine, which includes ones for Nighttime Entertainment, Culture, Live Music (ie venues that regularly host bands and or singers), a bit more upscale Lounge Bars and another dedicated solely to Ljubljana’s famed alternative scene. 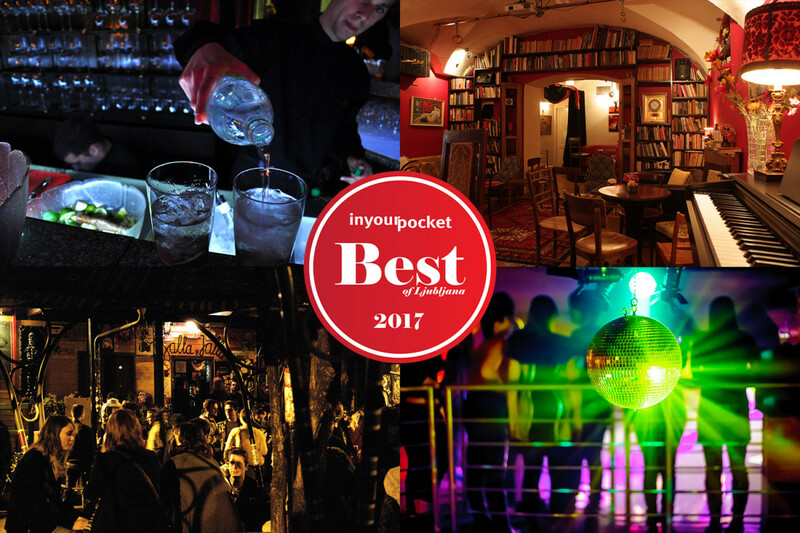 As always, the Ljubljana In Your Pocket editorial team narrowed down each category to a shortlist of contenders, and our readers decided who was the best of the best in open voting between 15 November and 15 December 2016. 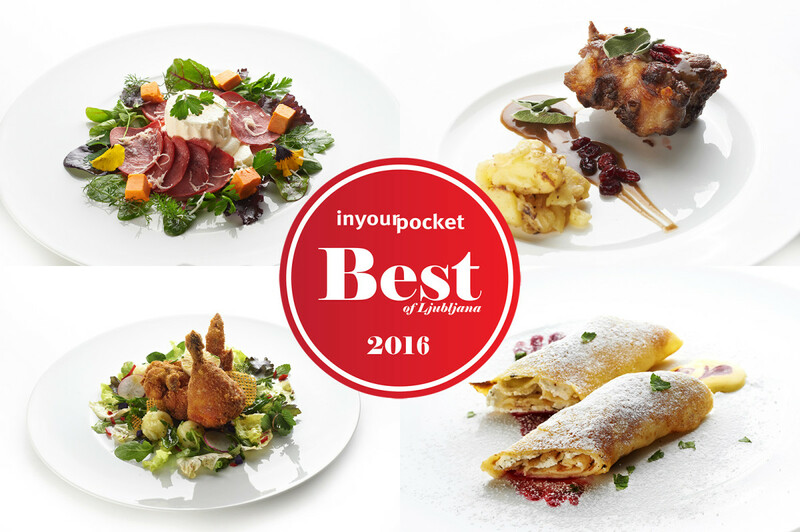 Thanks to everyone who voted, and congratulations to all of the winners and top finishers!